That’s often how life can feel as a homeowner. 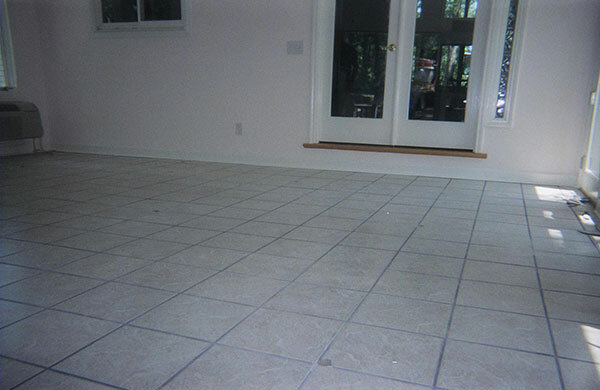 Between the mortgage and the cost of home repairs, it can be hard to commit to paying for services like concrete floor leveling (instead of searching “how to level a concrete floor” in an effort to save a few bucks). So when you do decide to work with professional concrete contractors (good call, by the way), you want to be sure you’re working with a reliable company who will deliver you quality results at an affordable price. That’s where A-1 Concrete Leveling and Foundation Repair comes into the picture. 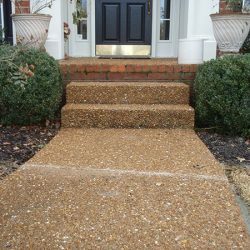 Rely on our concrete contractors for all of your concrete lifting needs — from driveway repair to concrete sidewalk leveling and more. 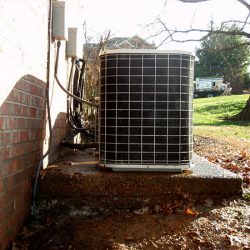 Request your free quote today. We like to think that our online testimonials and awards speak for themselves. We won the Angie’s List Super Service Award in 2016 and 2017, and we’re a Top Rated Local® contractor in Nashville. Our online reputation is stellar — because our work ethic and customer service are stellar. Browse testimonials now to see just what our customers have to say. 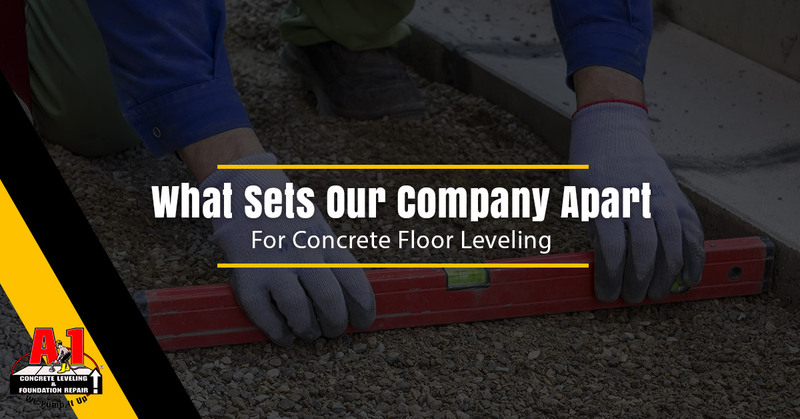 We are a reliable concrete leveling company that will stand by what we say. 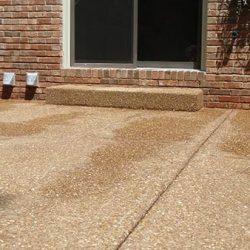 If we say we’ll be there on Thursday at 9 a.m., then you can expect us there at 8:55 a.m. We follow through on our word and offer unparalleled concrete floor leveling services throughout the Nashville area. 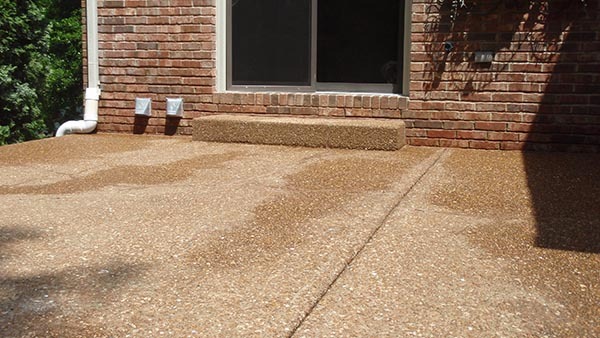 Our concrete leveling company has more than 30 years of experience in foundation repair and concrete leveling. You wouldn’t necessarily want some pouring concrete or doing concrete lifting around your home if they’ve only been in the industry for a day, right? 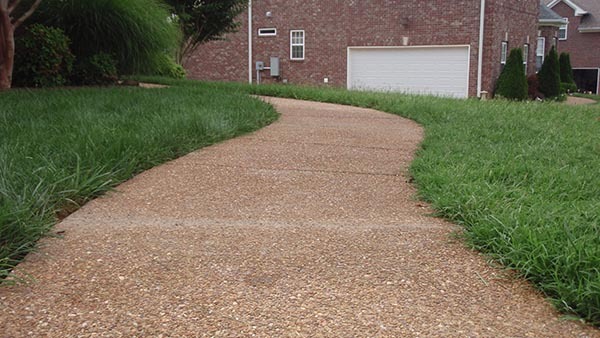 All of our concrete contractors are fully trained and are experts in the field. If you live in or around these areas and are curious about concrete lifting for your home, reach out to us today for a free quote. 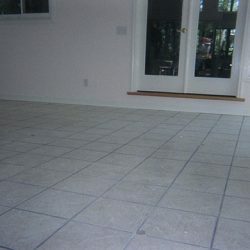 The A-1 concrete leveling process is unique and revolutionary. 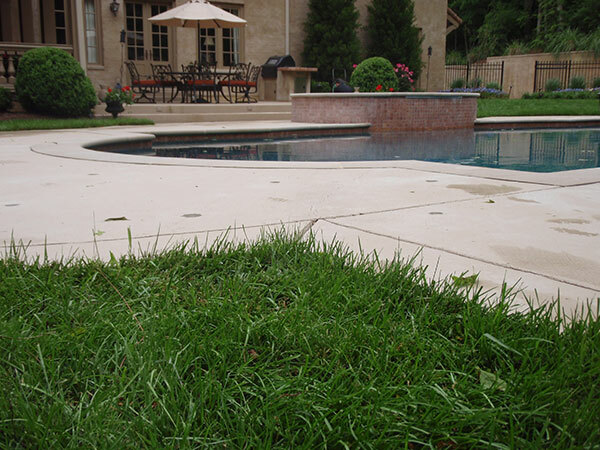 Our company started in 1982 with the desire to make concrete leveling a less time-consuming, costly service. Instead of removing concrete, hauling it out, and pouring new concrete (which we can, of course, still do for you), we prefer concrete lifting — pumping an environmentally friendly slurry beneath the concrete to raise it to the proper level. 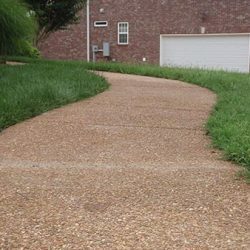 Are you ready to transform your garage floor, patio, pool deck, utility pad, sidewalk, or driveway into a more appealing, safer area of your home? 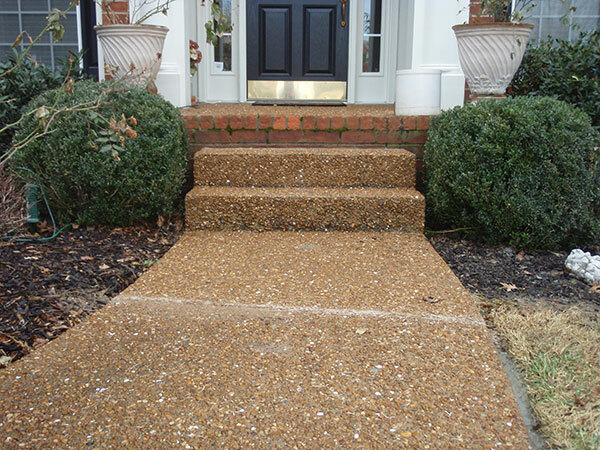 A-1 Concrete Leveling and Foundation Repair is here for you. 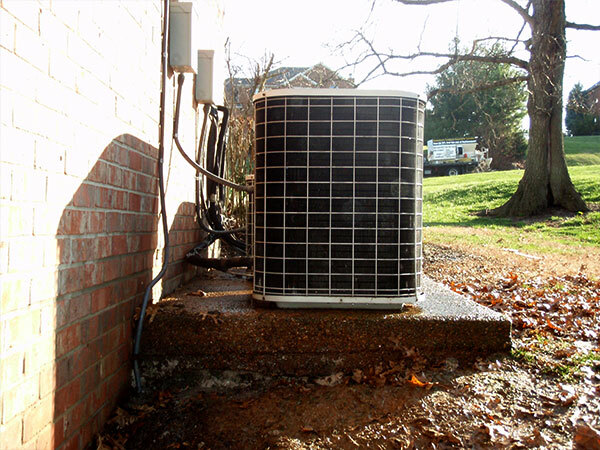 Contact us today and request a free quote to get you started.